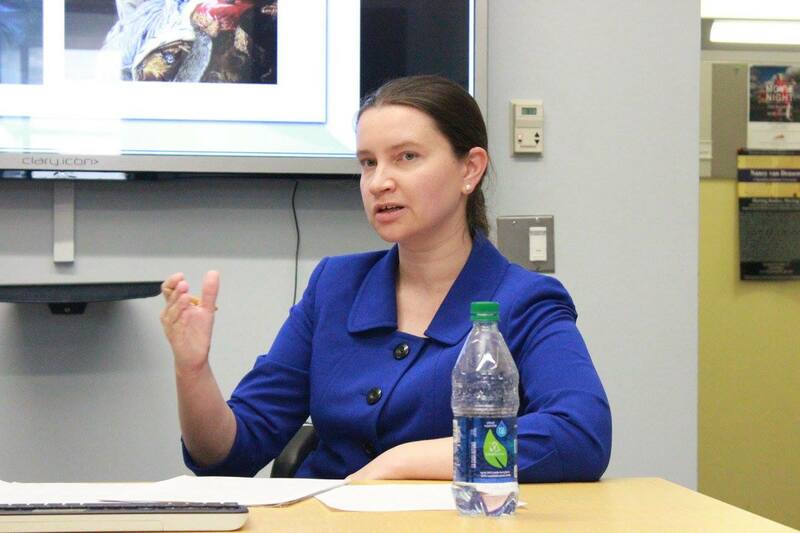 On November 6, 2015, the NYU Jordan Center for the Advanced Study of Russia welcomed historian Oksana Mykhed to present a lecture titled “A Plague on your Borders: Public Health and the Making of Russian Imperial Boundaries in Ukraine, 1762-95.” The lecture was based on a chapter from her upcoming book on the history of incorporation of Right-Bank and Central Ukraine into the Russian Empire between 1762 and 1860. As explained by NYU Professor Anne O’Donnell in her introduction, Mykhed defended her PhD dissertation at Harvard University in 2014 and was previously affiliated with the Harriman Institute at Columbia University and the Harvard Ukrainian Research Institute. 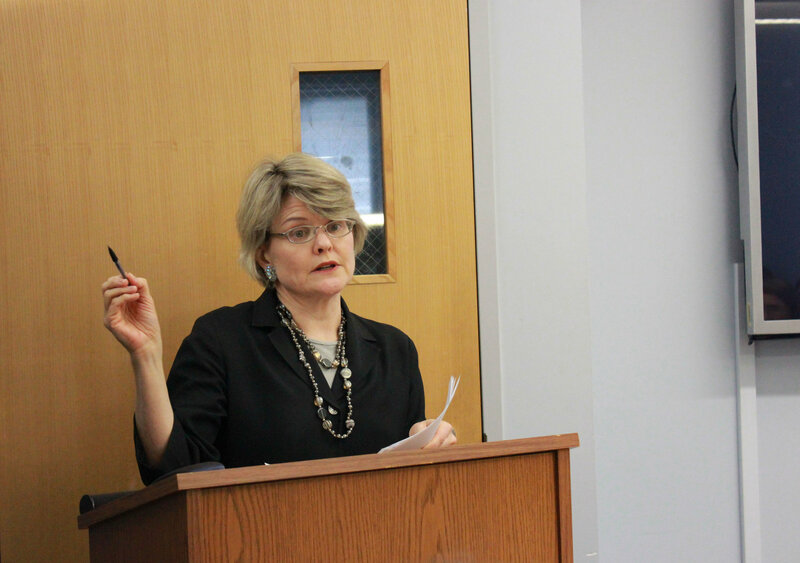 On March 26, Professor Anne Lounsbery, chair of the Department of Russian and Slavic Studies at New York University, will be addressing the audience of “Centrifugal Forces: Reading Russia’s Regional Identities and Initiatives,” a three-day conference held at the University of Virginia. Lounsbery will speak on the perceived “symbolic geography” of Russia’s provinces.